43% of the average golfer’s shots are struck with the putter. Get fitted today by a touring professional who has played and taught all around the world. 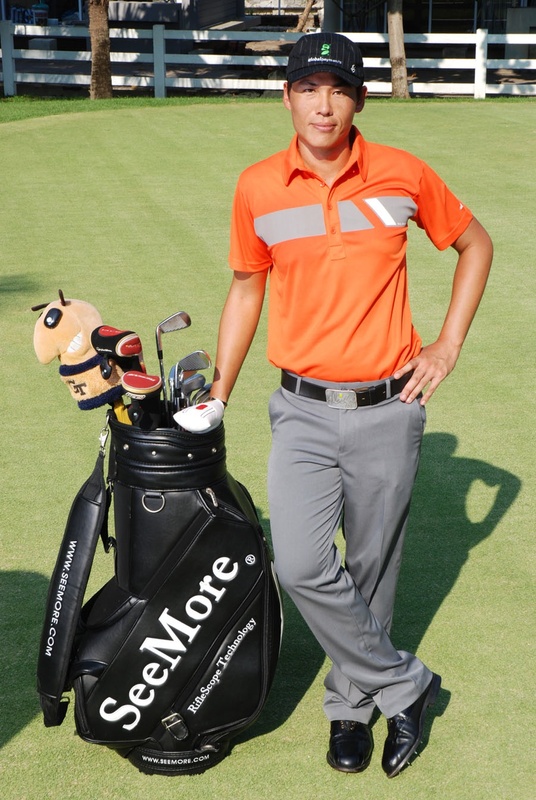 Chan S. Wongluekiet Pro Chan is knowledgeable in all of SeeMore product line and is ready to get you fitted today. Based next to the pro shop and one of only 5 in the world. The Bangkok SeeMore Tour Fitting Studio is the perfect place to learn everything there is to know about the putting stroke and the SeeMore putter. With an attached indoor putting green right up front, along with the knowledge of our SPI certified putting guru who will enables the best course of action needed to help you putt to the best of your ability! To schedule your lesson/fitting and/or inquire about rates, please contact us below. SPi Director of Instruction (Thailand) – Chan Song.